Do you know what Ghee is? 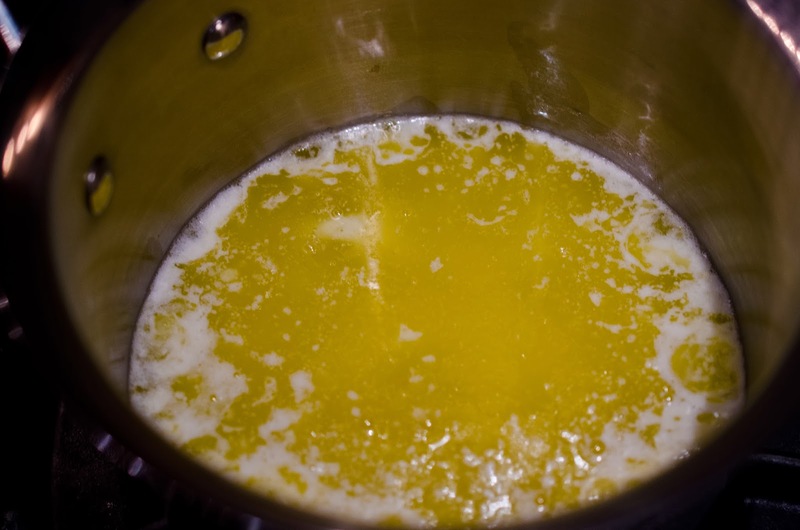 Ghee is the Indian name for clarified butter. 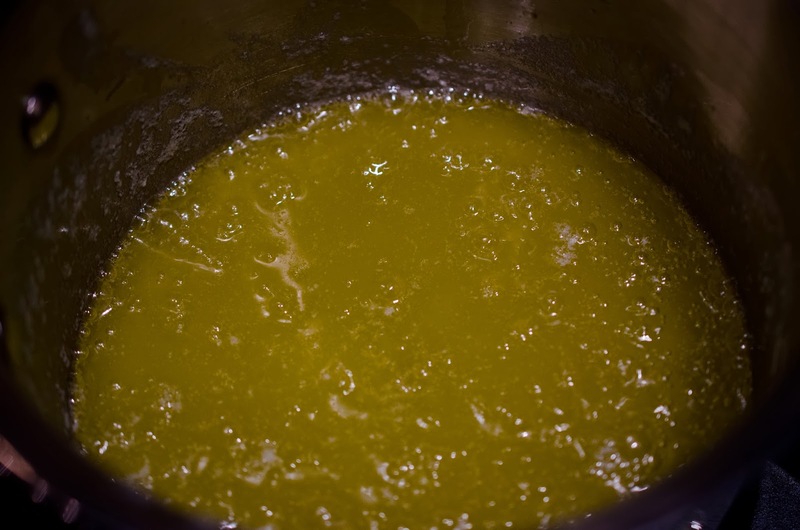 Ghee has a higher smoke point than butter, meaning it can be cooked at a higher temperature before it burns. 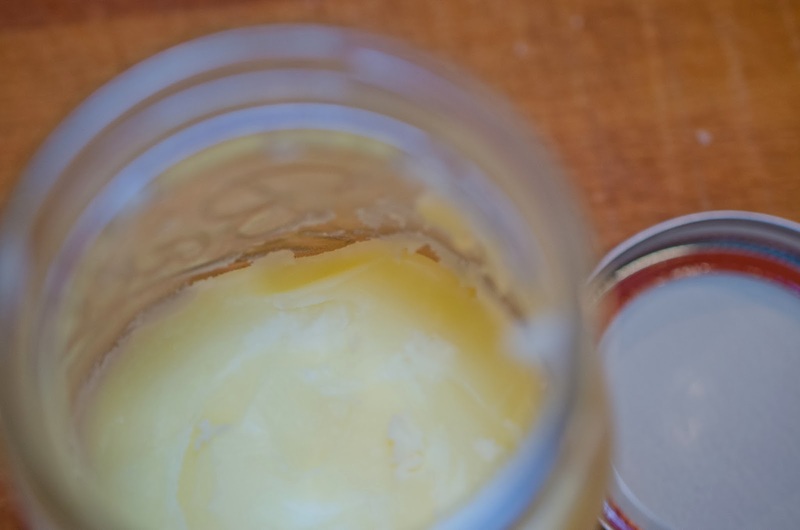 Ghee is made from butter. This is the first recipe I have made with only one ingredient. I wanted Ghee to make an Indian inspired dinner tonight, so needless to say this was the first food to prepare. Look at the golden goodness. Ingredients for this recipe are: 1 lb. 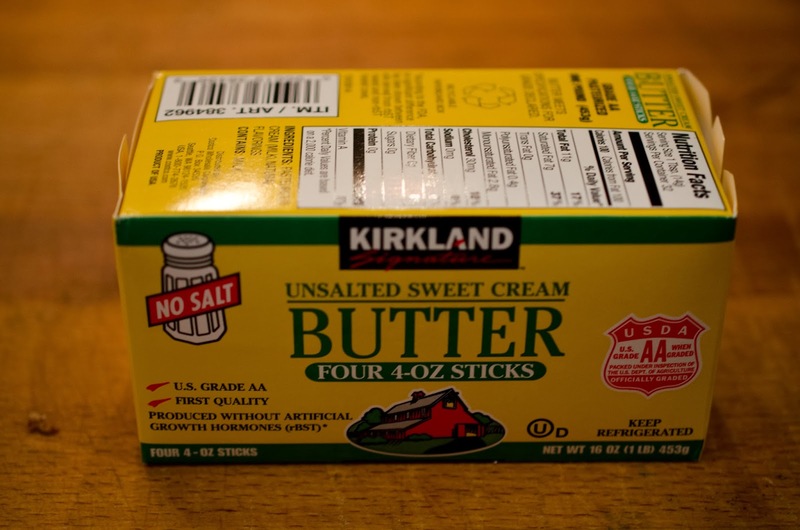 unsalted butter. You are welcome to use organic or butter made from milk produced by grass fed cows. 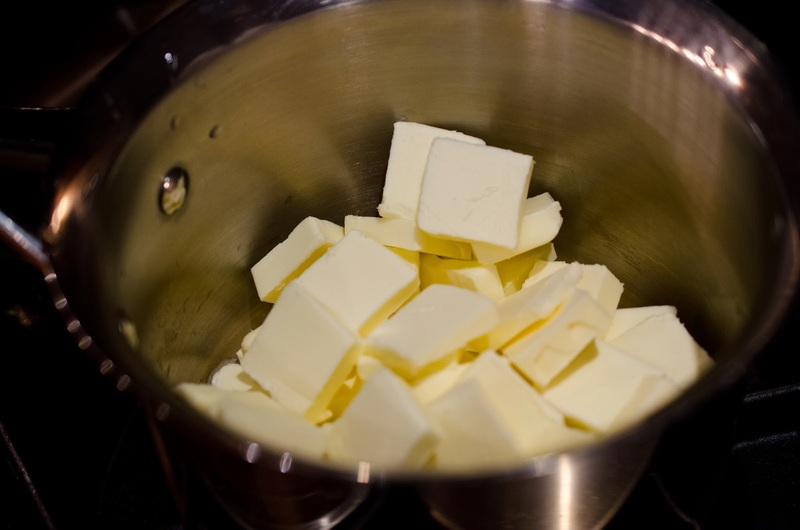 Slice butter into pats and place in a sauce pan over low heat. Remove white foam, which is the milk solids from the top. Continue to simmer until all the white stuff is gone and you see a beautiful yellow liquid only. You should allow the Ghee to cool before straining but I was in a hurry to make dinner. 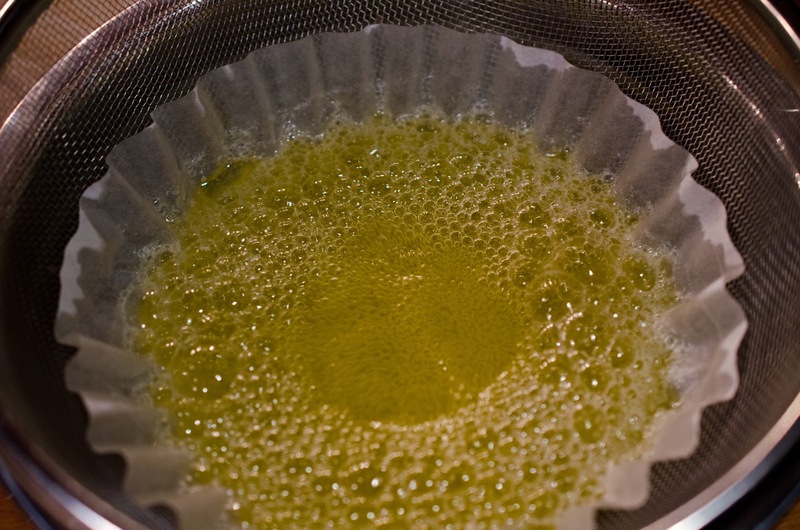 Pour Ghee through a coffee filter lined strainer over a bowl. Allow to drain. number of Indian inspired recipes.